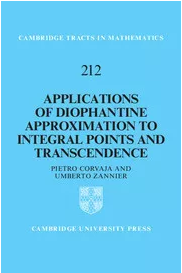 This introduction to Diophantine approximation and Diophantine equations, with applications to related topics, pays special regard to Schmidt's subspace theorem. 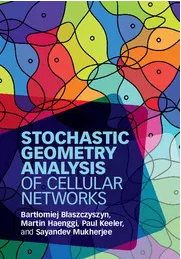 It contains a number of results, some never before published in book form, and some new. The authors introduce various techniques and open questions to guide future research. 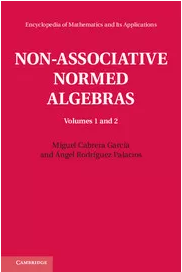 This two-volume work on non-associative normed algebras reorganises an enormous amount of research material dispersed across hundreds of papers, producing new results. It provides a unique treatment, intended for both researchers and graduate students, and is sure to become a central resource. 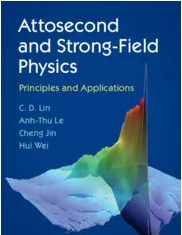 An introductory textbook on attosecond and strong field physics, describing how matter interacts with attosecond pulses. Fundamental theory and modeling techniques and the exciting experimental developments in the field are covered. 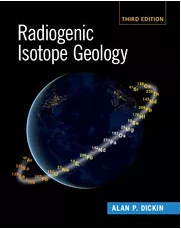 Includes discussion of future challenges and is an invaluable resource for students and researchers. 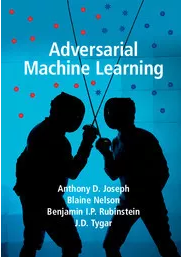 Combining essential theory and practical techniques for analysing system security, and building robust machine learning in adversarial environments, as well as including case studies on email spam and network security, this complete introduction is an invaluable resource for researchers, practitioners and students in computer security and machine learning. 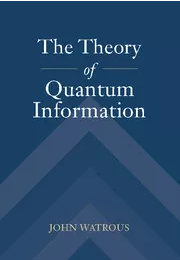 Intended for graduate students and researchers, this book presents a formal development of the mathematical theory of quantum information. Largely self-contained, with clear proofs and a wide range of exercises, it will help the reader grasp the fundamental facts and techniques that form the mathematical foundations of the subject. 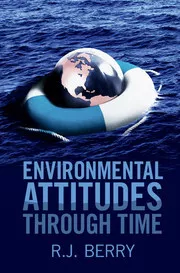 This volume presents data and concepts from a broad range of disciplines that affect our life and well-being within our environment. It shows the limits but also the possibilities for action and so throws light on our present and future fate as individuals, as citizens, and as decision makers. 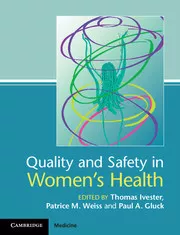 Designed for providers of women's healthcare, this manual guides those implementing QI and safety programs with emphasis on obstetrics and gynecology. The book contains case-based elements to improve accessibility and understanding. The editors are involved with global initiatives educating physicians in safety aspects of practice. 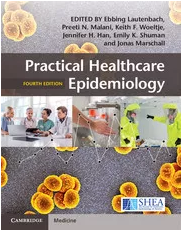 A much-needed new edition at a time when all healthcare professionals, and healthcare epidemiologists in particular, face tough challenges in infection prevention. Leaders in healthcare epidemiology come together to offer practical, hands-on advice to trainees and professionals in addressing all aspects of infection surveillance and prevention. 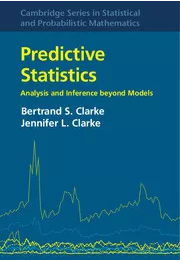 Aimed at statisticians and machine learners, this retooling of statistical theory asserts that high-quality prediction should be the guiding principle of modeling and learning from data, then shows how. The fully predictive approach to statistical problems outlined embraces traditional subfields and 'black box' settings, with computed examples.